The World Gold Council has said that the gold industry will witness a positive impact due to the higher tax rate in gold once the Goods and Services Tax is rolled out in July. 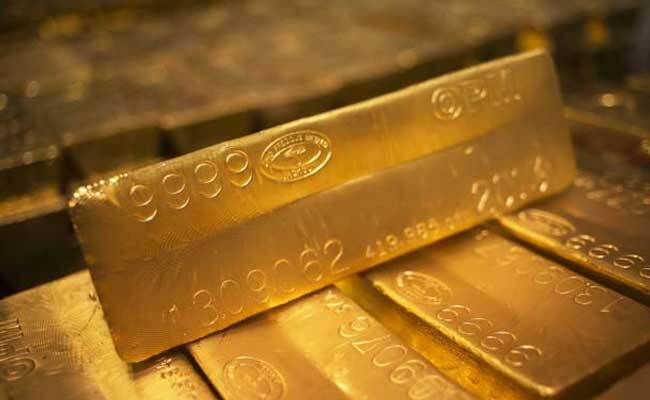 Mumbai: Even as consumers will face a slightly higher tax rate in gold after the Goods and Services Tax (GST) is rolled out this July, the overall impact on the gold industry will be positive, World Gold Council today said. "On 1st July, India's labyrinth of taxes will be replaced with a simple, nationwide GST. This is the biggest fiscal reform since India's liberalisation in the early 1990s," WGC said in a report here. "While gold consumers will face a slightly higher tax rate and the industry will go through a period of adjustment, we see the net impact on the gold industry as being positive," it added. WGC said the gold supply chain will become more transparent and efficient and the tax reform could boost economic growth, which is likely to support gold demand. The country's gold market is becoming more organised and transparent, and it is likely that GST will accelerate this process, which will be good for consumers, it said. "They can have more faith in the gold products they are buying, and this in turn can support gold demand in the years to come," added WGC. Industry also has reacted positively to the 3 per cent GST rate, it said, adding there were fears that it could have been higher - perhaps 5 per cent or more. "This would have had a damaging effect on consumer demand and, more importantly, would have meant many small, independent retailers would have done their best to avoid it. The 3 per cent rate is reviewed as being more manageable and will ensure greater compliance by small and independent retailers," the report said. On the first day of stock market trading after the GST announcement, listed jewellers outperformed the broader equity market by an average of around 6 per cent, it pointed out. The report also said the gold market is highly fragmented in the country and the jewellery retailing landscape is dominated by small businesses as regional and national chains only account for around 30 per cent of the market. The picture in jewellery manufacturing is more extreme, with 95 per cent of the industry consisting of small-scale operations, it added. However, this is changing and in recent years, large retailers and manufacturers have been gaining market share, it said. "It is likely that GST will accelerate the pace of consolidation. Firms that currently outsource manufacturing services from artisans and incur the 18 per cent GST rate may look to develop in-house capabilities. Small jewellery shops, which may have illegally benefited by not paying tax will lose that advantage, and large retailers can compete on a level playing field," it added.